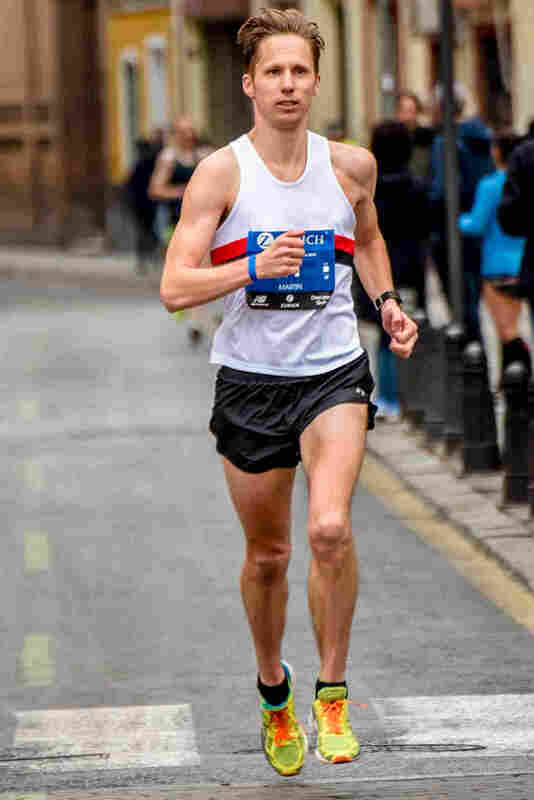 Creator of RUN:TRACK:RUN and 2:21-marathoner Become an ambassador! RUN:TRACK:RUN is the place where you know you can get everything you need as a runner in a new city and updates about your favourite running spots. Go for a run on a hilly gravel trail, a synthetic track or maybe with a group? Get information from local runners? Get notifications about changes to the places where you train? We aim to give you all of that! For all of this; we need you! RUN:TRACK:RUN is a community. Leave a comment when a track gets closed for a meet or when a trail is finally usable after winter etc. On top of all that we will supply you with some nifty tools for your GPS-data to make even better use of the information that the community provide. Ask your questions and send your suggestions to info@runtrack.run and follow the development at @runtrackrun on Instagram. Create a free profile and add helpful information! You may supply a link that will be displayed to the users that are viewing your content. Email us to become an ambassador for your area to be featured on the start page. 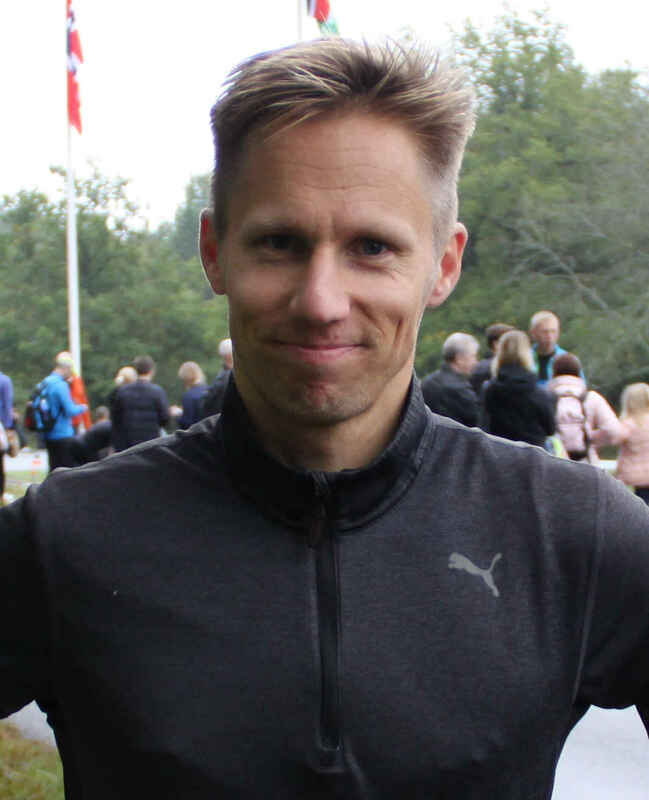 Martin Öhman - lifetime runner and RUN:TRACK:RUN creator (with friends). Find a track, trail, group run, running spot or area anywhere in the world. Click "More options" to select surface, profile, distance etc. Is anything wrong or missing? You can fix that! Anyone can add tracks, trails or running spots. If you create a free profile you can also add group runs and add or edit area texts. Sometimes you end up with more than one file from a single workout. Fix that by uploading all files and download a new file with all the data. Did you run without a GPS-watch? Maybe even indoors? Find your track or race, click "generate GPS-data" and submit the time(s) of your race or workout. Now you can download GPS-data as if you were running with a perfect GPS-watch.